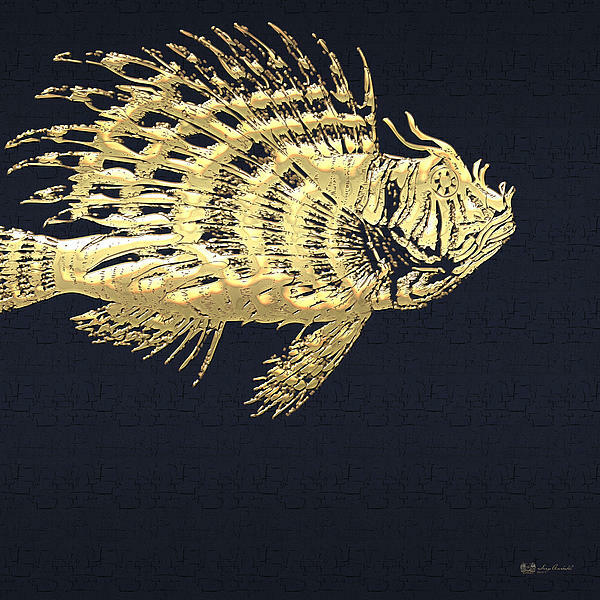 Introducing 'Beasts Creatures and Critters' collection by Serge Averbukh showcasing convergent media paintings depicting various living beings of this planet in all their obvious and not so obvious glory. It was meant to celebrate diversity of life without any bias or hesitation. 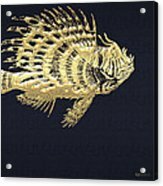 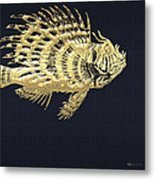 Here you will find a selection of fine art prints, framed as well as stretched/wrapped canvas, featuring a one-of-its-kind 'Golden Parrot Fish on Charcoal Black'.